AHEAD Online delivers high-quality academic instruction through the latest Internet technology as it’s needed, where it’s needed. It is a virtual tutorial center, which allows students to learn with competent and highly trained tutors who come from globally recognized universities. 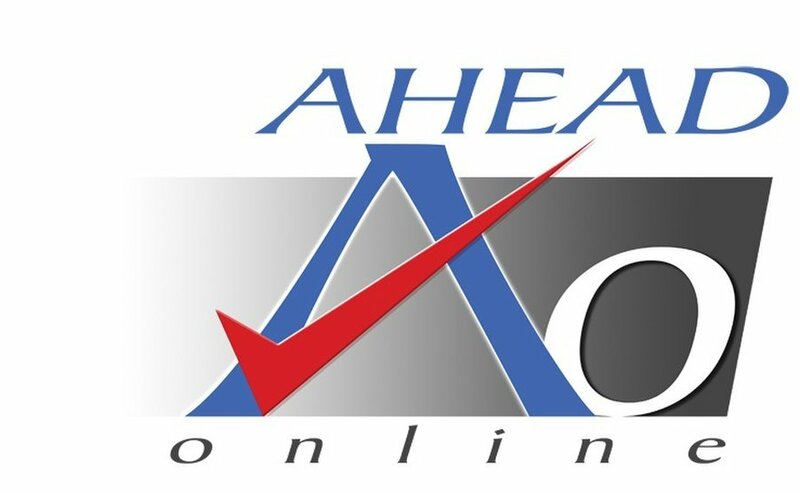 AHEAD Online is a division of AHEAD Learning Systems, Inc., the leading and most awarded tutorial and review center in the Philippines. AHEAD, with 21 years of experience, has been helping thousands of students achieve their academic dreams and remains to be one of the top tutorial and review centers in Asia.